Knowledge brings respect – Knowledge has Power -May you be blessed with this wealth of Knowledge this Saraswati Puja- LTA School of Beauty Beauty Career Learning @LTA is combined in 7 different skills in Therapies, Makeup Artistry, Hair Designing, Nail Artistry with scientific knowledge & recognized certification which results in guaranteed Success. LTA School of Beauty brings you all that and much much more. Having internationally certified qualifications like CIDESCO (Switzerland), CIBTAC (UK) and VTCT (UK), we promise all our students 100% placement! So when you enter your examination hall give your best attempt in the most relaxed manner as numbers is just on paper, the real world with beautiful opportunities is waiting for you outside. BEST WISHES FROM TEAM LTA & see you after your exams for FREE CAREER ORIENTATION SESSIONS at all our 10 branches. 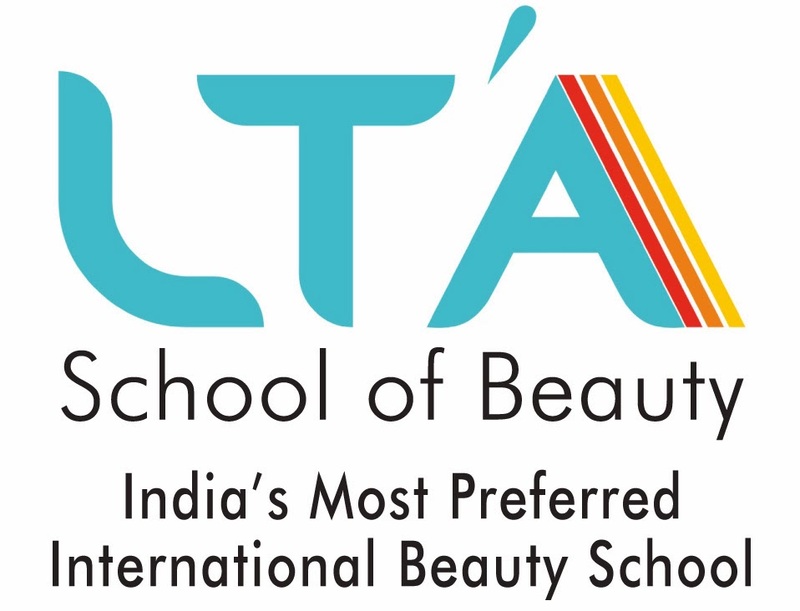 LTA school of beauty is India’s largest international beauty Academy having branches across India in Mumbai, Pune, Ahmedabad, Nashik, New Delhi. We train students for World Skills Competitions & our students have been representing the Country & getting Medallion for the Country in these Skill Competitions. For FREE DEMO Sessions connect with Leena on whatsapp on 7738908358 / 9930313131 / 9320026830 & visit WWW.LTSCHOOLOFBEAUTY.COM for regular updates.